A family affair! 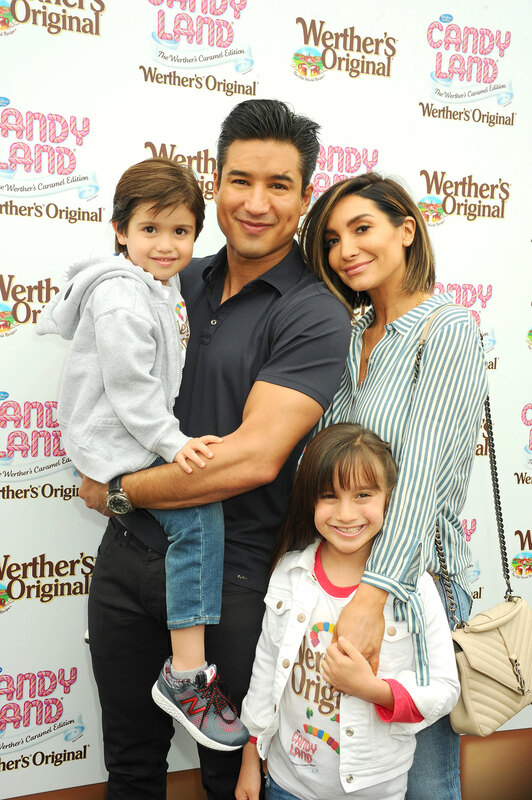 Mario Lopez and his wife, Courtney Lopez (née Mazza), are expecting their third child in July, and Gia, 8, and Dominic a.k.a Nico, 5, have some strong opinions about their younger sibling’s moniker. The Saved by the Bell alum and the Broadway dancer, 36, announced in January that they have a baby on the way. 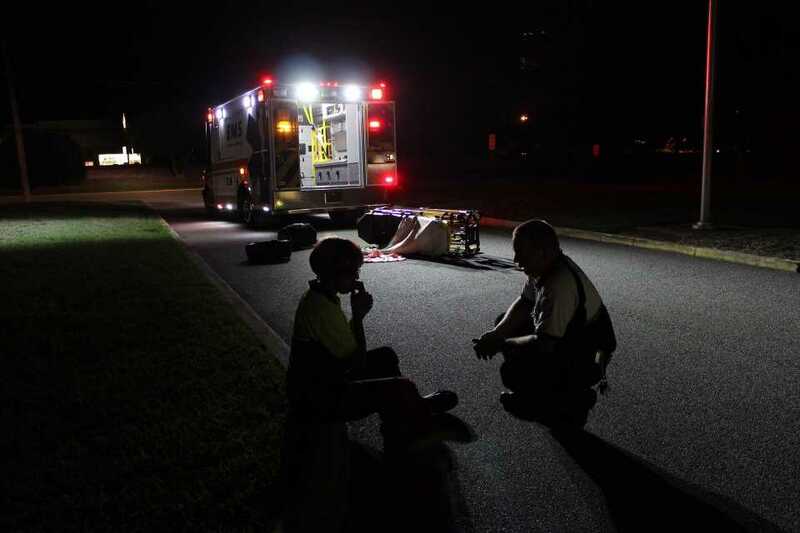 “Lopez family update,” the Extra Lean Family author captioned the Instagram video at the time. Mario moved from one family member to the next in the footage, highlighting Gia’s dance activities and Nico’s wrestling. The former X Factor host and the actress tied the knot in 2012, two years after welcoming their daughter. Gia arrived in 2010 and became a big sister when Nico was born in 2013.